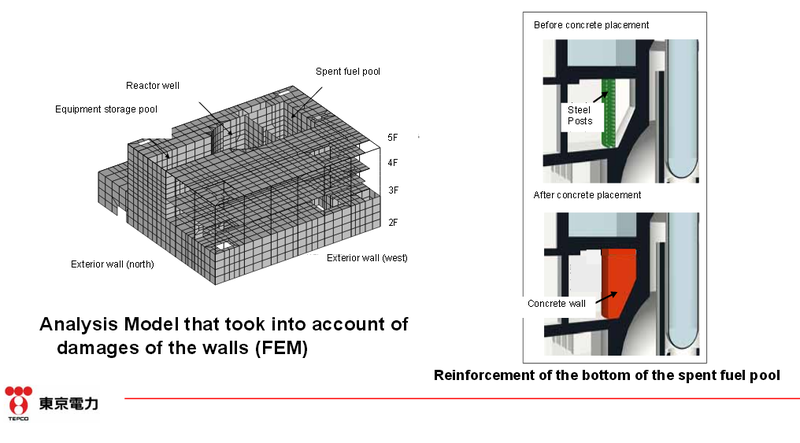 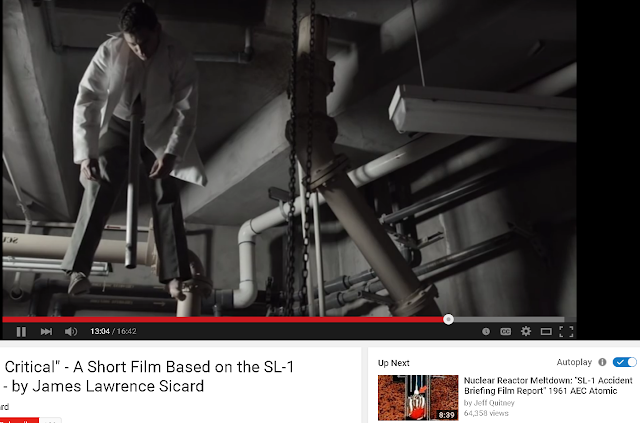 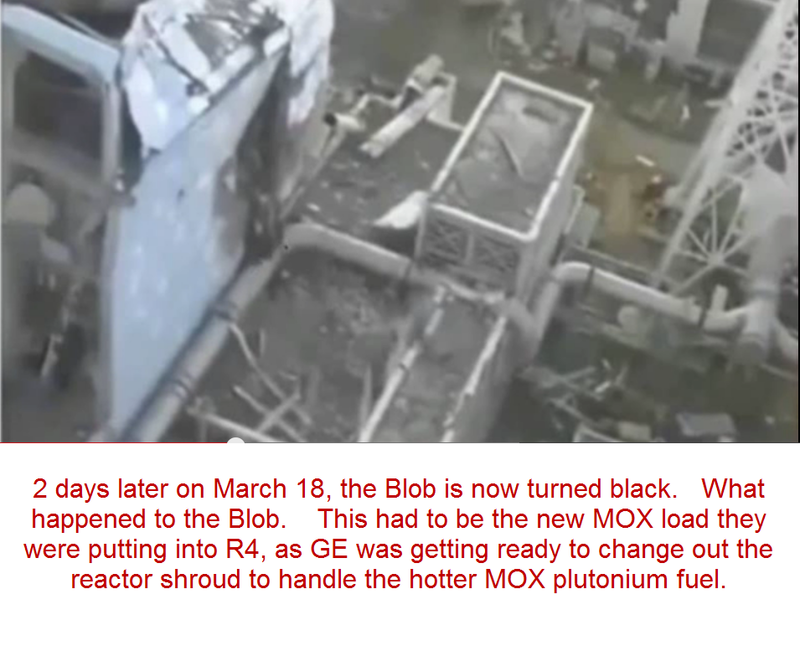 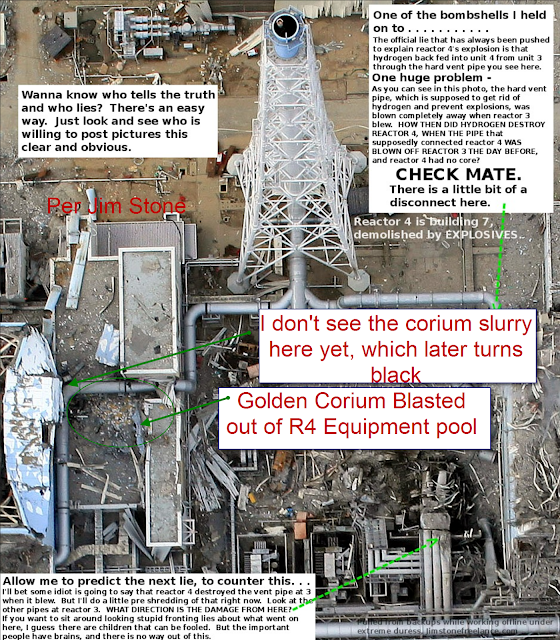 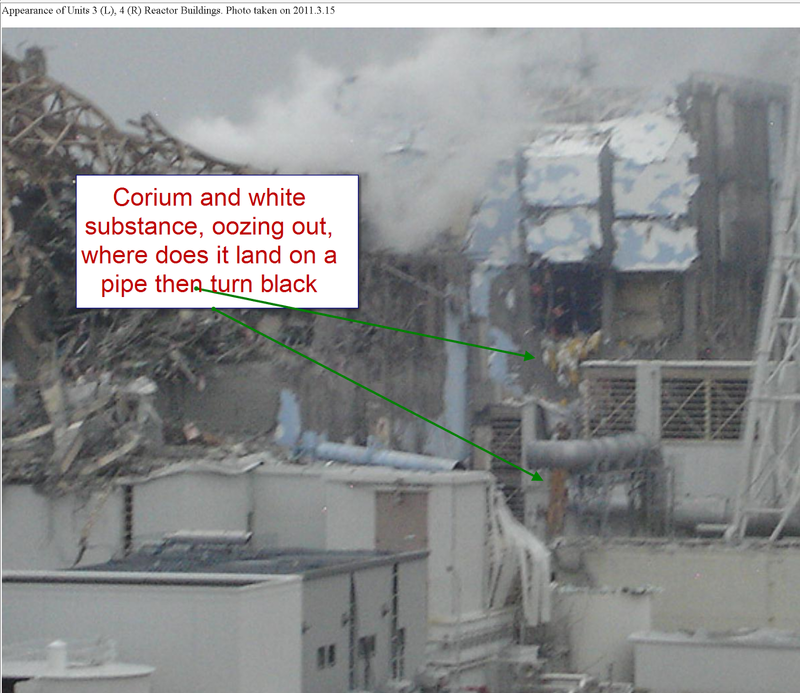 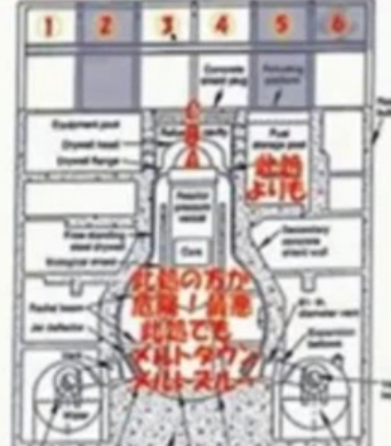 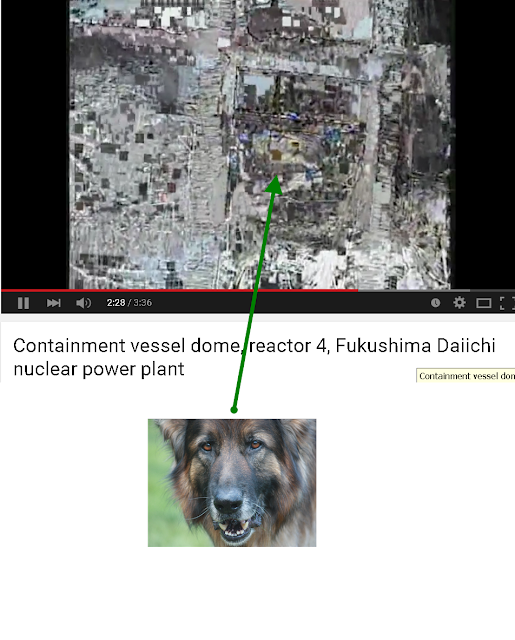 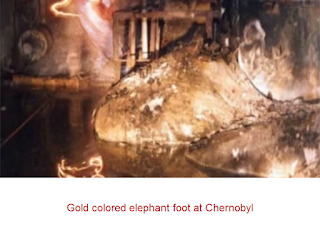 Did reactor 4 equipment pool have both a "blast out" followed by a corium ooze? 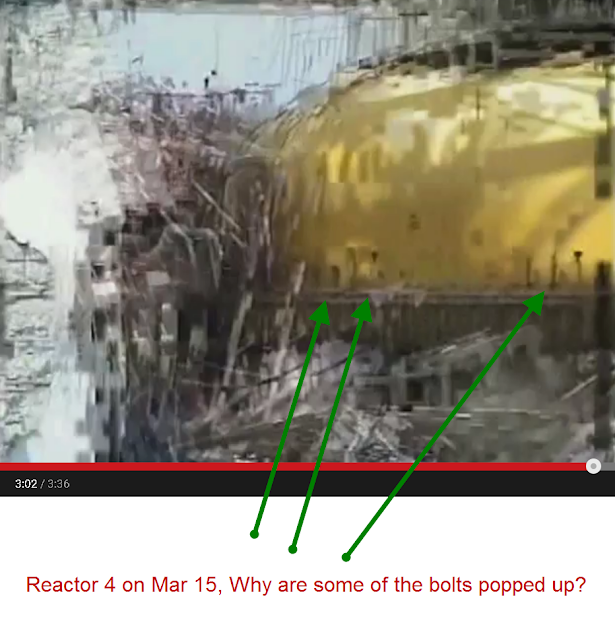 It appears so. The $64,000 question, in the lower picture of the reactor cap, why are some of the bolts popped up, this was from a micro helicopter fly by?